Osaka Popstar’s music video: “Insects”, from the album “Osaka Popstar & the American Legends of Punk”. As seen on Nintendo 3DS! Animated by Joel Veitch of RatherGood.com, Produced by John Cafiero. From the album “Osaka Popstar and the American Legends of Punk” available on Misfits Records. Osaka Popstar’s animated video, “Wicked World” starring an army of fire breathing devil dogs. As seen on Nintendo 3DS! Animated by Mari-chan, Produced by John Cafiero. 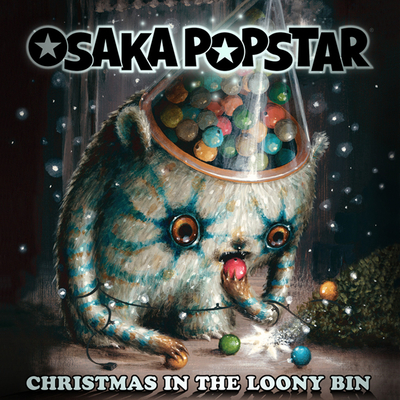 From the album “Osaka Popstar and the American Legends of Punk” available on Misfits Records. 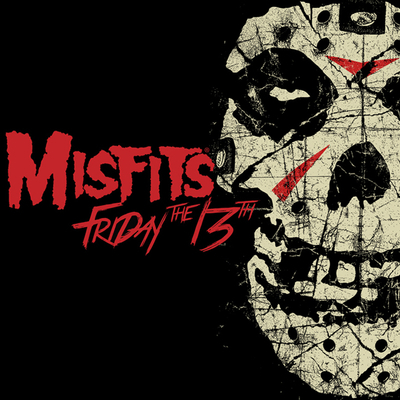 On February 6, 2013 Forbidden Planet hosted a signing that included Jerry Only, Dez Cadena & Eric “Chupacabra” Acre of the Misfits and John Cafiero of Osaka Popstar. The signing was a great success, and fun was had by all. Forbidden Planet also had a chance to talk to John Cafiero about his weekly purchases. John Cafiero talks with Eric Blair about Misfits Records, the new releases from the Misfits & Osaka Popstar and more, at the Dee Dee Ramone Memorial Art Show held in Los Angeles, CA, October 2012. Osaka Popstar’s animated video for “Where’s the Cap’n? : Extra Crunchy Product Mix” starring Cap’n Crunch and the crew of the SS Guppy. Features rare footage from vintage Cap’n Crunch TV commercials of the 1960’s and 1970’s created and animated by Jay Ward (Rocky & Bullwinkle) with voice talent Daws Butler (as the Cap’n & crew member Alfie (the tall), June Foray as crew member Brunhildie (the girl) and Bill Scott as crew member Dave (the untidy). Look for appearances by Crunch regulars Jean LaFoote the Barefoot Pirate, Crunchberry Beast, Smedley the Elephant plus cameos from classic cereal icons Quisp & Quake (also created and animated by Ward) and the silly Trix Rabbit too. The video and Extra Crunchy Product Mix by Osaka Popstar were created in honor of the 25th Anniversary of Quaker’s “Where’s the Cap’n?” campaign. In one of the most unusual and eclectic musical team-ups in contemporary punk-rock, German outsider artist Klaus Beyer, infamous worldwide for his off-beat, lo-fi, cover versions of Beatles classics, (often utilizing the original music track), sets his sights—and sounds—on inimitably crooning adapted German language lyrics to the anime inspired punk-pop stylings of NYC’s Osaka Popstar with “Die Shaolin Affen EP”. Osaka Popstar’s John Cafiero Talks about Editing Johnny Ramone’s autobiography “Commando” w/ Eric Blair. Interview shot @ the private autograph signing for JOHNNY RAMONE’s autobiography “COMMANDO” held at LA’s Bookmarc on April 27th, 2012. Two Misfits Records artists join forces performing together in a super-charged new school homage to the old school, as JuiceheaD & Osaka Popstar team to debut an all-new cover version of Fugazi’s classic punk anthem “Waiting Room”! Music video for “Paradox”, the title track from the new release by Balzac! 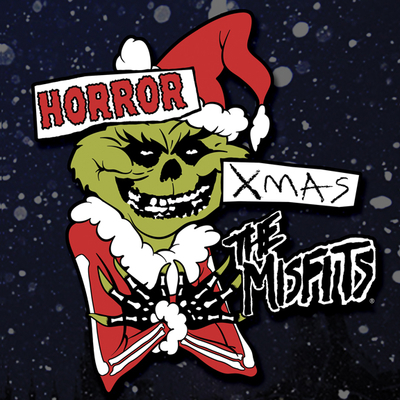 OUT NOW on Misfits Records.